Awesome company!! Ken was the best sales person. He was very helpful and also calm. He two trips to our house. 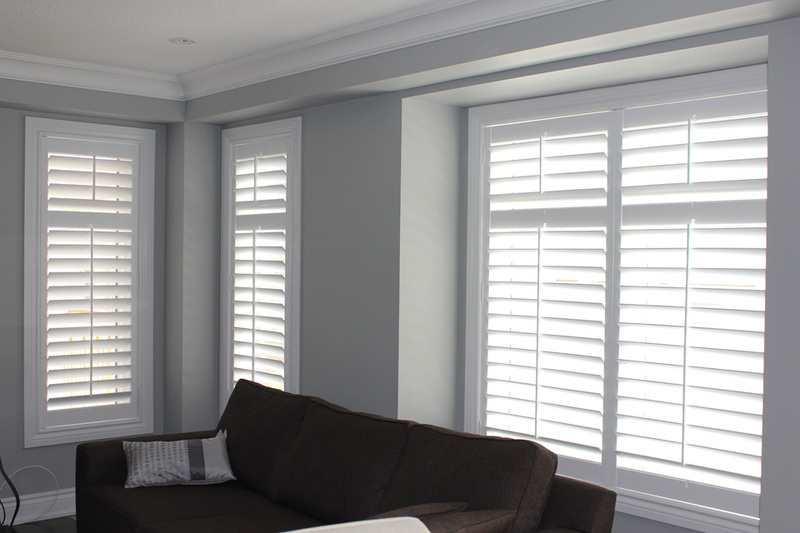 The shutters were delivered right on time and he did a quick job installing it.